What? 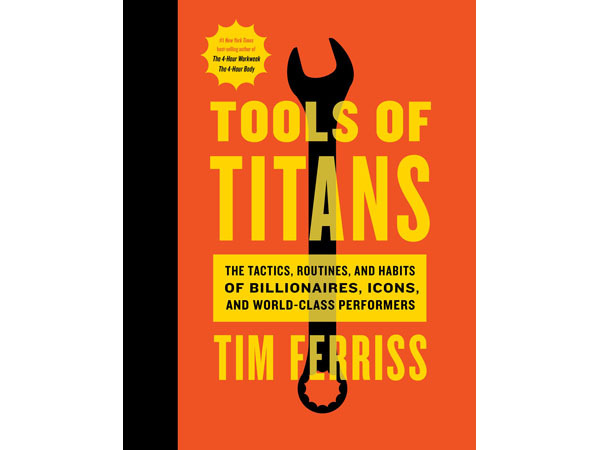 Tools of Titans by Tim Ferriss. Priced at £14.99.